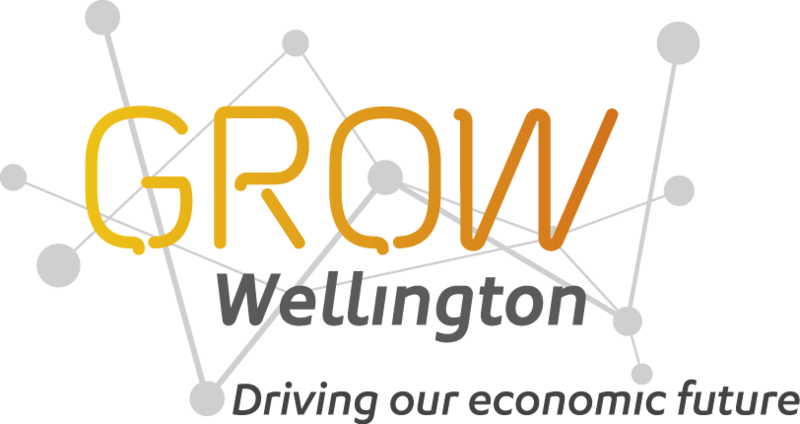 AmCham and Grow Wellington invite you to "Doing Business with the USA" seminar. Critical Success Factors when doing business with the USA – Phil Veal, CEO, Rangatira Ltd & Global Chair of KEA. Food & Beverage -Richard Shirtcliffe, CEO, Tuatara Brewing. Registrations will not be refunded if bookings are cancelled after 25th April 2015.